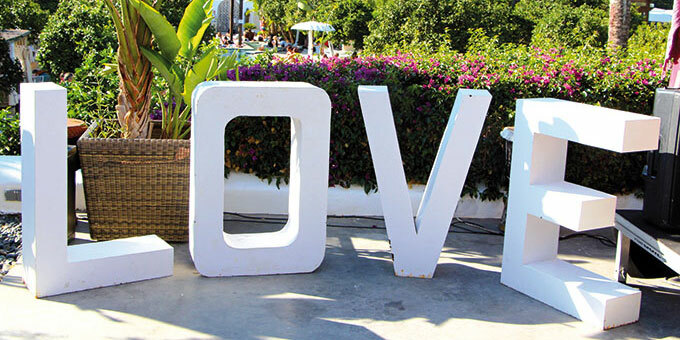 In recent years Ibiza’s reputation as a party island has been rivalled by its growing popularity as a place for spiritual/alternative festivals and retreats. This side of Ibiza has deep roots that stretch back to the early 70’s when young hippies brought their counter-culture to the island. Many of those people were practicing yoga, meditating and doing other spiritual practices long before they became fashionable. Ibiza gave them the freedom to express their new ways of living, and the spirit of those early days has continued to thrive and grow. People come here knowing that they can be free to explore themselves... free from conventional barriers... free from engrained perceptions of who they are... and who they can be. This freedom is reflected in the growing number of alternative festivals that take place here on Ibiza. All of these events are dedicated to the celebration of personal growth and global transformation. Some of them are open to the public for free or with a small donation, while others are more private and need to be booked in advance. The beautiful agroturismo Atzaró will once again host this magical day of inspiration and celebration. 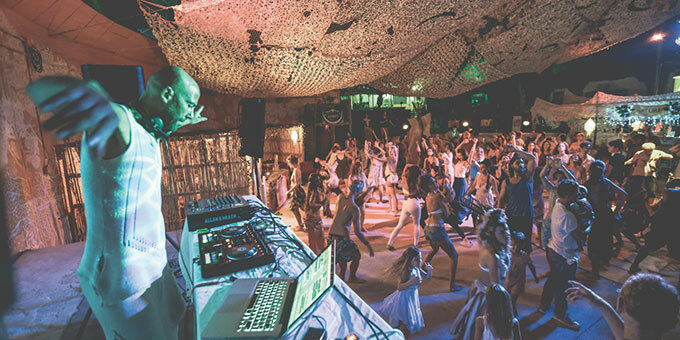 Since its inception the Ibiza Spirit Festival has taken place in October, and now – starting with this event – it has expanded and will be held in both May and October. It is a wonderful opportunity for the people of Ibiza to come together… opening our hearts and minds to new ways of thinking and being. A wide range of events will be happening all day including creative dance, meditations, workshops, alternative therapies, Tantra, Yoga and a Magical Children’s Garden created with love for kids of all ages. Delicious food plus a selection of market stalls featuring the artisans of Ibiza will add to the celebration. There will be live music all day, and at sunset the Ibiza Drummers will signal the beginning of the Ecstatic Dance Party that will go on into the evening. The organizers of the Ibiza Spirit Festival are inspired by their vision to create a day of joyous celebration that shows how beautiful life can be... how together we can generate the energy for positive transformation... in ourselves and in the world. This festival is being promoted as Ibiza’s first International Congress for Global Wisdom and Peace. It will be held at the Hippodrome in San Rafael, and there will be talks, workshops, yoga and alternative healing. From 12 - 14 May there will be three days and nights dedicated to the Ibiz’Aquarius Music Festival – bringing together musicians, performers and artists to express their creativity. The festival will also host a ‘Peace Village’ which will be organised by Women in Action International, plus a market of local products and natural foods. 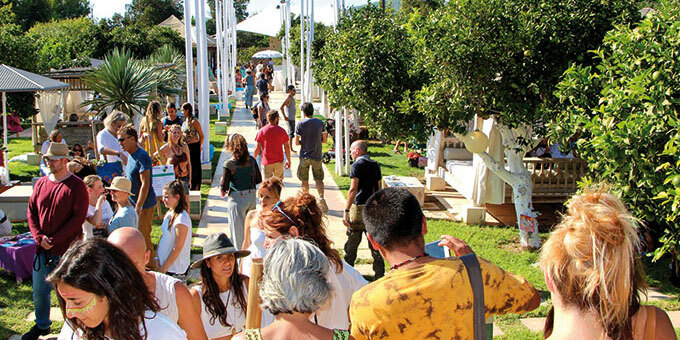 According to the organizers, this festival “aims to show how Ibiza can become a model for a new earth community”. 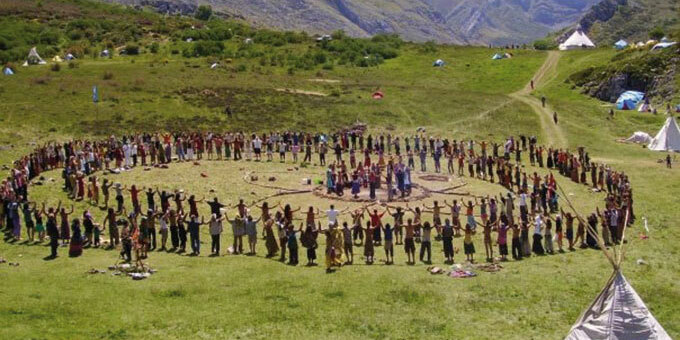 Their intention is to provide a safe environment for sharing knowledge and raising consciousness about how we can implement positive changes in our lives and on our planet. They also plan to spread multi-cultural wisdom by inviting speakers from native cultures with traditional healing ceremonies. This festival will once again take place at the Benimussa Park near San Antonio. Everyone is invited to come and celebrate “connection, healing, and inspiration through music, dance, art & love.” The Wake Up Ibiza Festival intends to create an atmosphere of healing and higher consciousness with workshops, guided meditations, drum circles, oracle readers, guest speakers, yoga and ecstatic dance. There will be a special children’s area, a selection of market stalls, and live music throughout the day. One of the organizers of the event is Lubka Pajer (of the Zoo Project) who says its purpose is “to inspire people to wake up… to start fully living from the heart so that we can expand global consciousness, and create a more harmonious life on our planet.” The exact date has not yet been set so please check the links below for more information. 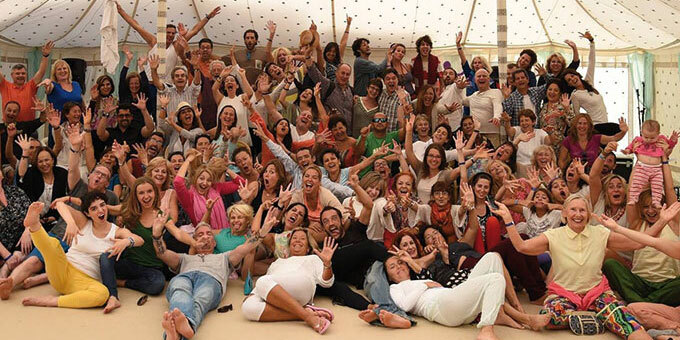 The Ibiza Enlight Festival unites people from 25 countries around the world for a life changing eight day residential retreat. It was founded by Ibiza residents as a premier International Celebration of the spiritual path revealed in the classic work of ‘A Course in Miracles’. The Festival is about bringing and sharing our light within, and saying ‘YES’ to life as a continuous celebration of healing relationships and joining hearts. The aim is to guide the participants to find greater joy and love in their lives. This year the festival will be held at a seaside hotel in Cala Llenya. The organizers feel that Ibiza is the perfect place for this celebration due to the diversity and open-mindedness experienced on the island. The program is structured in a community-style atmosphere where teachers and participants intermingle to make all the activities work harmoniously. 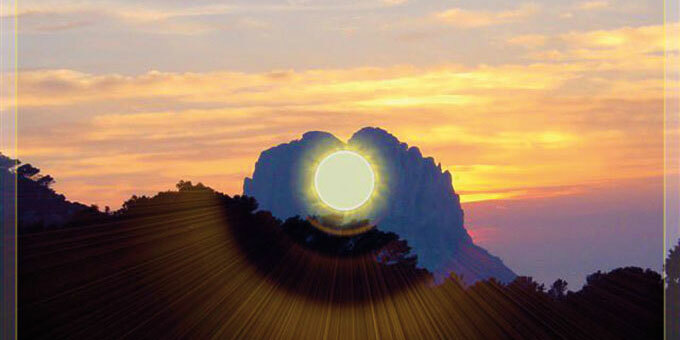 Energy Week Ibiza offers a whole week of activities that raise your vibration and enliven every aspect of your being. The first two days of this event are free and open to all – the first day is at agroturismo Sa Talaia near San Antonio, and the second day is at Benirras Beach in front of Elements. 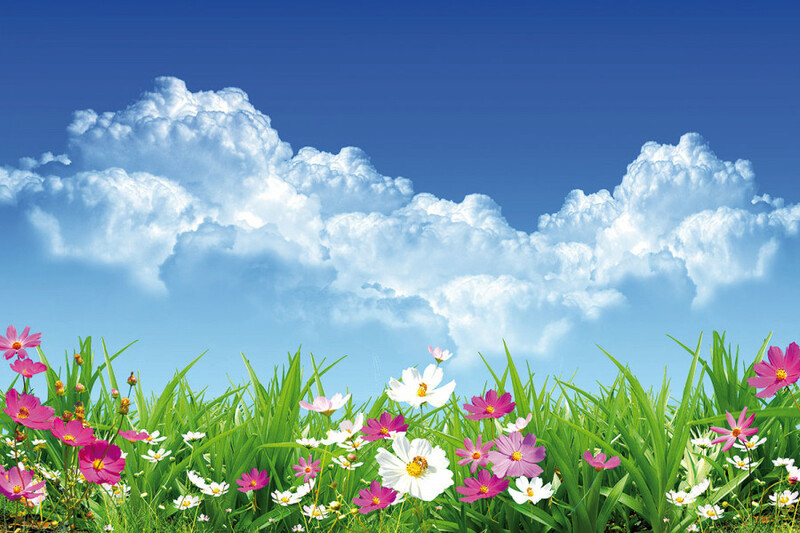 Other events will take place throughout the island and are open to all at a reasonable cost. You can purchase a pass for the whole week or just pay for the classes you choose: a day pass, yoga pass or even single event passes to try workshops, walks, exercise, boat trips, nutritional talks, singing circles, sunset ceremonies and more. There will be vegetarian and other delicious catering available for those who are hungry. 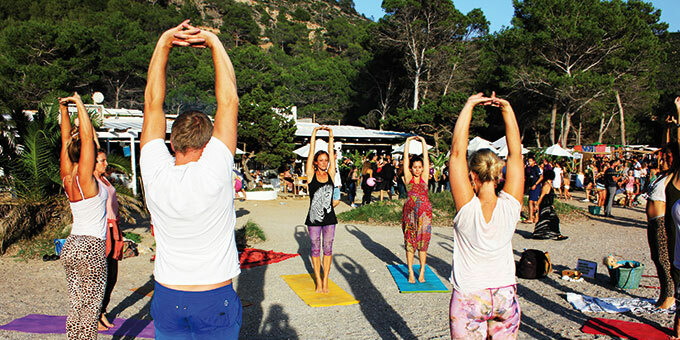 The Ibiza Tantra Festival offers a unique blend of Tantra, meditation and workshops together with live music, performances and dance events. It is an opportunity to discover the ecstatic and profound world of Tantra in a light, playful and celebrative atmosphere. The experience will be guided by a selection of Tantra teachers from around the world who are highly skilled in their fields. This fourth edition of the festival will be held at a resort in Portinatx with a private beach exclusively for the participants. The organizers aim to create an environment that allows people to safely explore the many different aspects of Tantra including sacred sexuality, massage, intimacy and more. The emphasis is on meditation and enabling you to apply the spiritual aspects of this path in your daily life. In addition, there will be access to healers trained in various modalities to support the process of each individual.